We have 24 professional, highly trained counselors on staff in over 44 locations across the state of Alabama. Read their bios below, as well as those of our entire Pathways team, to learn more, or view our counselors by region. 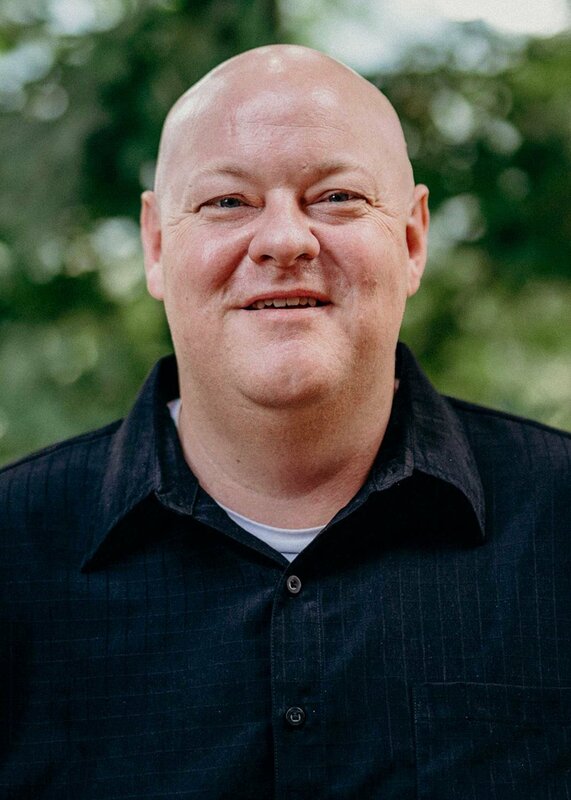 Tommy Bates uses a biblical, practical approach through cognitive-behavioral, reality therapy, and didactic methods to help clients achieve optimal emotional health. He serves children, teens, adults, and couples. He specializes in helping parents who have children with special needs, as well as helping individuals with special needs. He also works with couples in conflict or in need of improving communication and enhancing their married life. . If Stephanie Harrison had to sum her job up into one sentence she would say that her role is as a counselor first, showing each client the love, grace, and mercy Jesus has shown to her, but second, to be someone that comes alongside and walks with them through the trials and hurts of life. She adds that she would hopefully instill a sense of hope and meaning, support and truth along the way. Sarah Goff McCrory is a part of Pathways' Attachment Team, specifically focusing on children dealing with trauma. However, she also sees a wide variety of clientele depending on availability. Her counseling career began when she sensed God calling her to help hurting children. 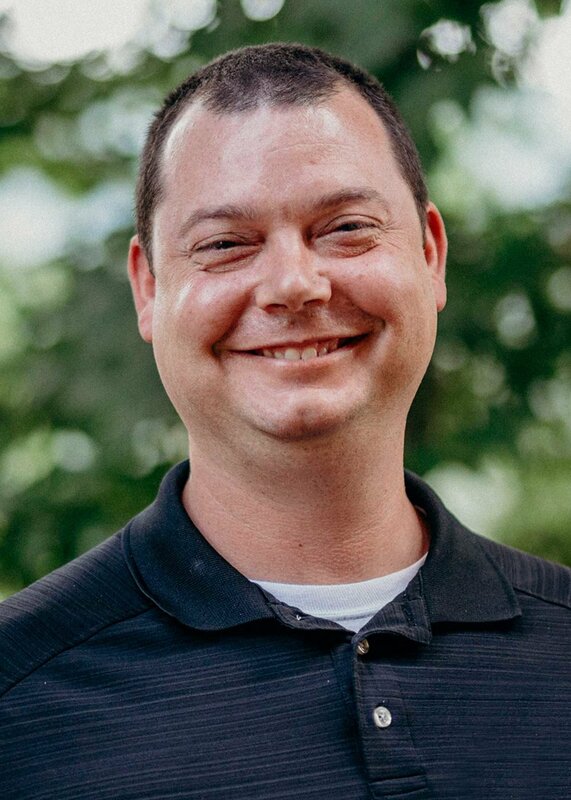 Rhett McKenzie uses an integrative approach to counseling, pulling from different schools of counseling, along with Biblical Truth, in order to tailor his approach to meet the individual needs of his clients. His two main approaches are brief solution-focused counseling in order to teach clients problem-solving skills to equip them to produce their own solutions in dealing with their daily issues, as well as a cognitive-behavioral approach. He has experience working with children, teens, and adults. Morgan Roberts desires to work alongside individuals and families as they process life’s most difficult circumstances, providing empathy, understanding and evidence-based care to help bring relief and healing in the lives of her clients. Morgan utilizes Cognitive-Behavioral Therapy, Person-Centered Therapy, Trauma-Focused Therapies, and Family Systems Therapies. Stephanie Gooch serves our Pathways team with excellence, efficiency, and grace. She took courses in accounting and business administration in college and has nearly 20 years experience in administration and communication-related duties. She feels working for Pathways has been extremely rewarding and is very excited to see the incredible things ABCH and Pathways will accomplish in the future.